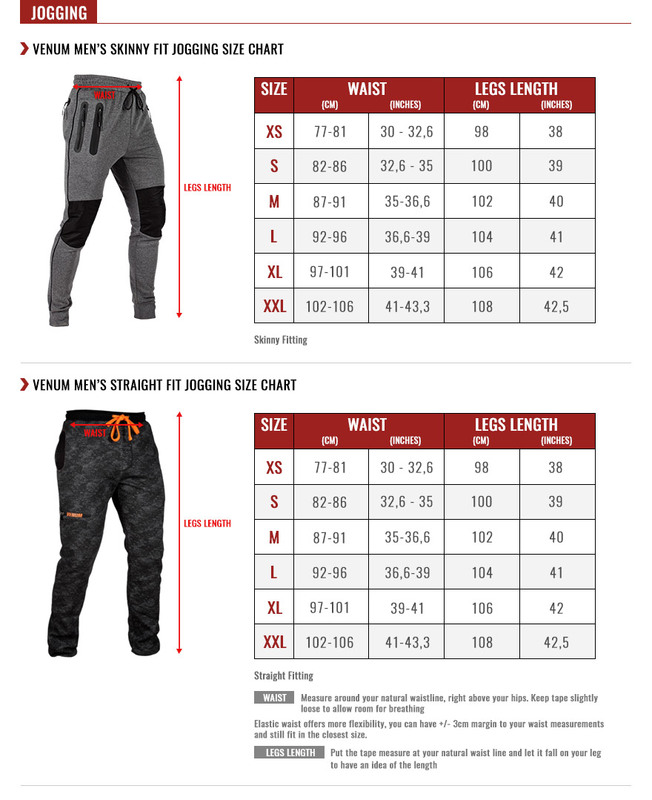 Venum Laser Evo pants are the perfect companion to help you tackle the cold with style! These Venum laser Evo pants offer maximum comfort and insulation to keep you warm and dry. Its ingenious blend of materials will protect you from the cold and its magnificent design will deliver you the look 100% sport you are looking for. The Laser Evo pants have an adjustment system around the waist that delivers a perfect fit.